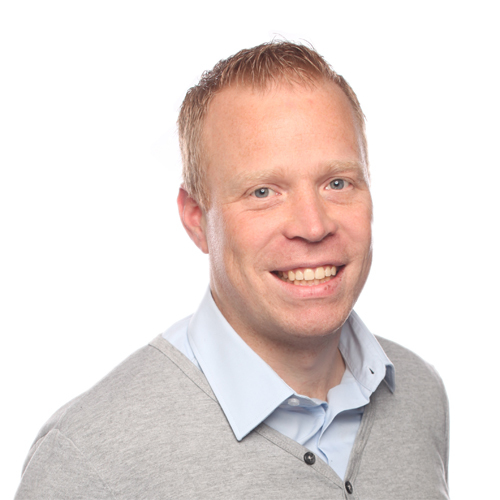 Mark van Aalst is a Senior Technical Evangelist at Sitecore works closely with product development and product management to help customers, partners and the developers unlock the full potential of Sitecore. Started with Sitecore at a partner in 2005 he held different roles from developer to software development manager. He contributed several Sitecore Shared Source modules including WeBlog, started to blog and has presented since the first Dreamcore conferences. In 2008 Mark was recognized as one of the first 11 Sitecore MVPs worldwide. For the past 7 years Mark worked in various roles at Sitecore. Started as a Solution Architect he now works as a Senior Technical Evangelist in the Technical Marketing team and specializes in JSS, SXA, Content Hub and the core platform.